The following is a brief presentation of the polemical strategies of textual discourses during the Great Schism. Our aim is to think of the history of the Great Schism as the history of the symbolic violence shaping the debates. 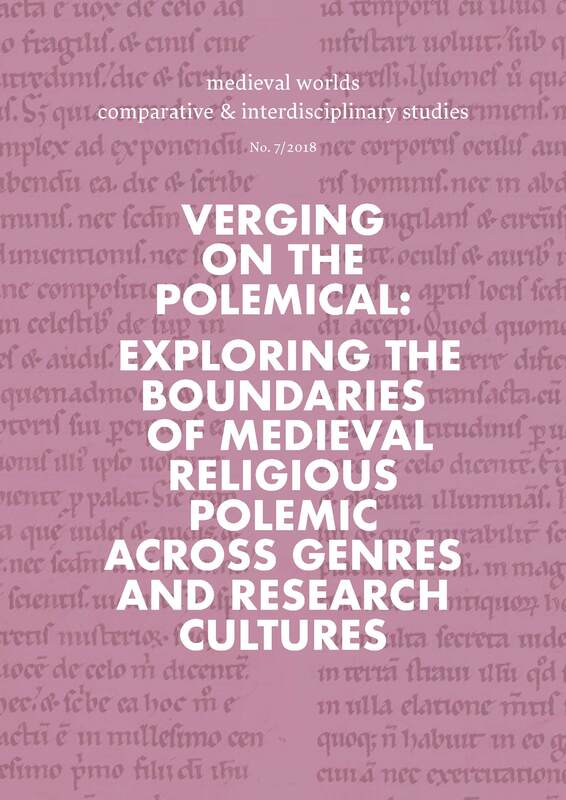 The paper suggests joining the recent movement of what Jean-Pascal Gay calls »a cultural history of the controversial fact« to better grasp the ecclesiological advances of this late medieval period.